Make your reservations to stay in one of the world's most majestic natural settings. With our vast local knowledge and taste for outdoor adventure, we're an ideal homebase for your Yellowstone-area experience. 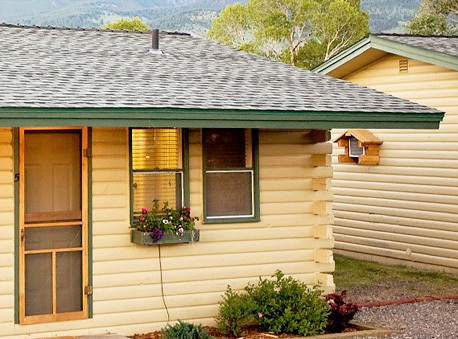 Contact our team today to start planning your riverside cabin getaway.